SpeechEasy is a combination of proven technology and techniques which can be used to reduce stuttering and to help increase fluency. By using a device which mimics the choral effect paired with traditional fluency techniques, you can have the confidence to say what you want to say when you want to say it. SpeechEasy is a tool which can help your message be heard. The thoughts and ideas you have to offer the world around you are no longer hidden, giving you the confidence in communication and the freedom to live your life. 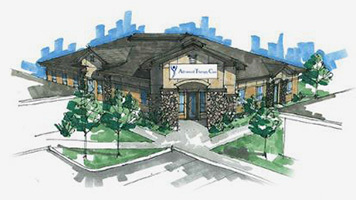 Our clinic is the only clinic in Southwest Idaho that is an authorized provider of the Speech Easy device. All SLPs with SpeechEasy Provider status have completed specialized training which allows them to utilize SpeechEasy with their clients who stutter.